Box lacrosse improves a player’s decision making speed, stick skills, situational awareness and off ball movement. These specific skills are why Canadian players—the creators and masters of box lacrosse—have been so successful at the collegiate level. 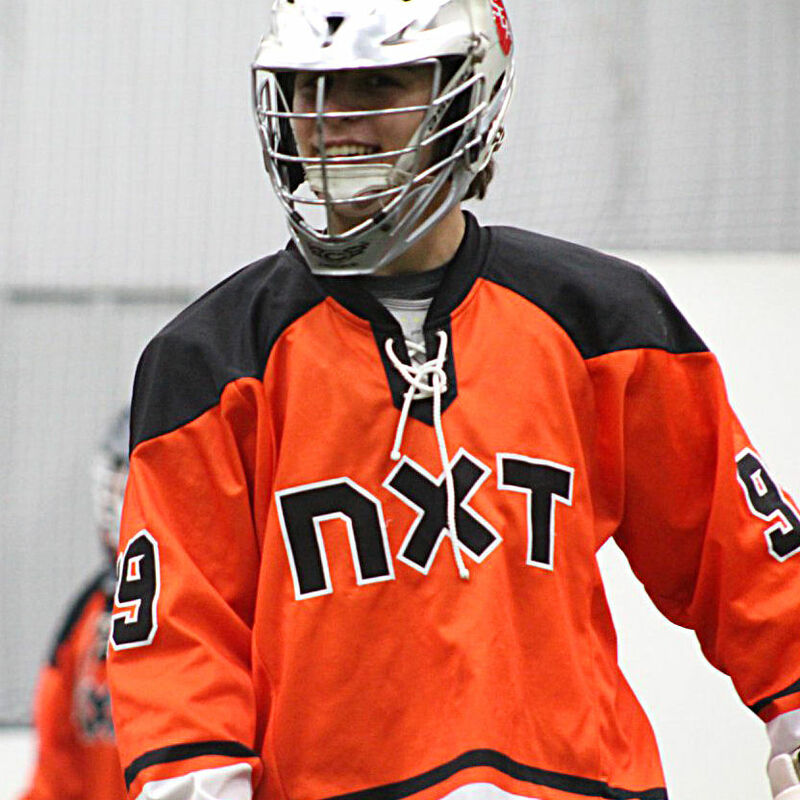 NXT Box teams develop these skills through a box specific curriculum taught by coaches with box experience and playing in highly competitive winter box tournaments. Box Lacrosse teaches players how to execute plays in a physical, fast paced environment. Players must play both sides of the ball, broadening skill sets, lax IQ and overall toughness. NXT is excited to enter the Box Arena. We are committed to continuing our promise of developing lacrosse players and believe playing box is one of the most beneficial ways to improve a players game. NXT has four Box teams (HS Varsity, HS JV, 7/8th, & 5/6th) with elite coaches, curriculum, and events that will directly impact each participant's overall lacrosse IQ. Follow NXT Boys LC on Social Media!